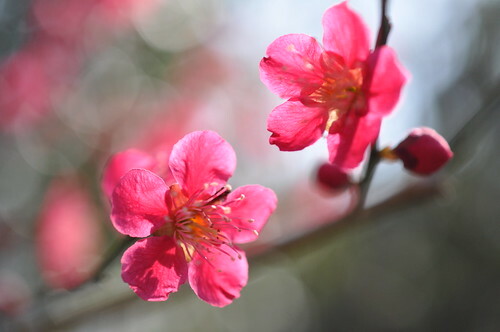 In Japan, spring starts with the flowers on the Japanese apricot(Ume) trees. 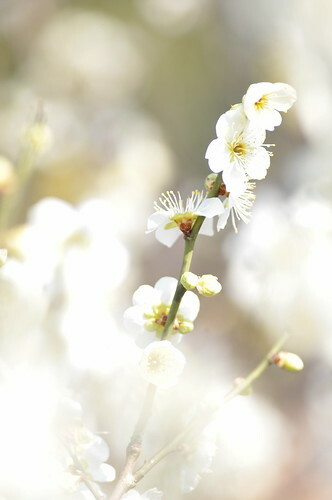 I took above 2 photos at 哲学堂公園(Tetsugakudo Park), Nakano-ku, Tokyo. Above this photo was taken at Koishikawa Botanical Gardens, The University of Tokyo. 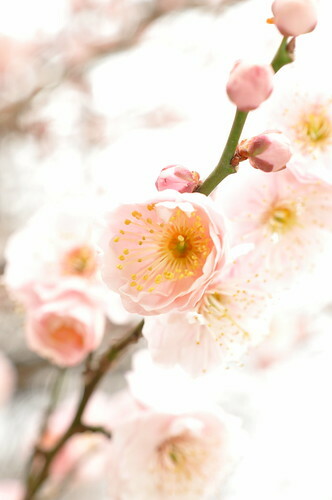 After the season of Ume, our long-awaited season — Sakura(Cherry Blossom) will open.